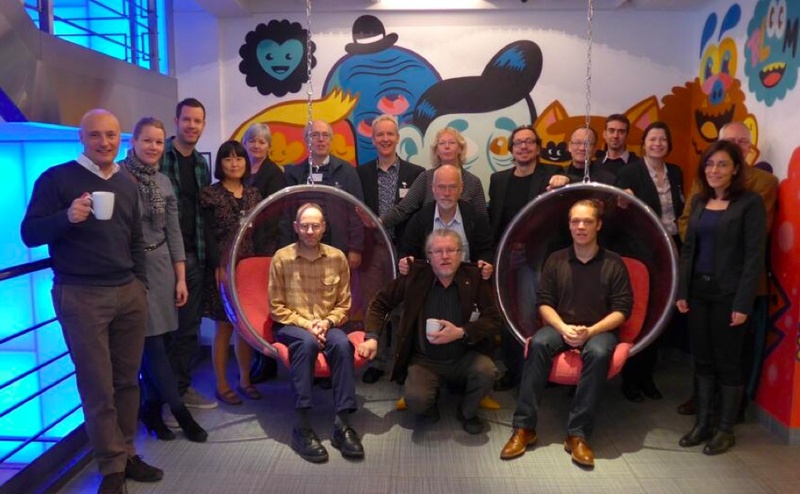 From 20-22 January, I was in Brussels for the kick-off meeting of the Learning Analytics Community Exchange (LACE). This will involve organising a range of activities designed to integrate people carrying out or making use of learning analytics and ED research and development. LACE will also develop an ‘evidence hub’ that will bring together a knowledge base of evidence in the field. Members will also explore plausible futures for the field. This entry was posted on February 28, 2014, 8:34 pm and is filed under Analytics, Events, Funding. You can follow any responses to this entry through RSS 2.0. You can leave a response, or trackback from your own site.